The field "VAT no. / Fiscal Code" has obligatorily to be filled out, even in case the billing address is the same than the participant's address. The Billing Address is the address the relevant invoice should be ISSUED to. Please note, that in case of credit card payment the invoice obligatorily has to be issued to the cardholder . Example: You CANNOT use your personal credit card, if you want the invoice to be issued to your institution (or vice versa). Kindly keep in consideration this important point while compiling the following fields. the billing address is the same than the participant's address. Please send the amount due free of any bank charges. IMPORTANT: The above mentioned form DOES NOT substitute the present Registration Form. Sending ONLY the form for the credit card payment DOES NOT complete your registration. 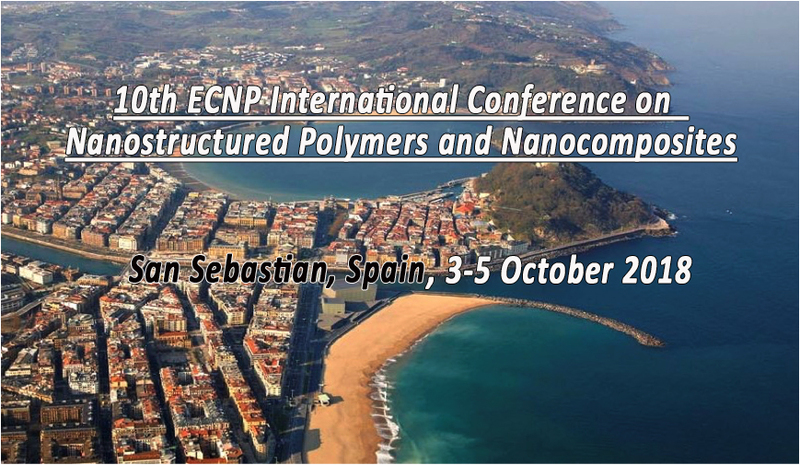 With reference to the Italian law 196/03 we wish to inform you that your personal data will be used within the " Xth ECNP International Conference on Nanostructured Polymers and Nanocomposites, San Sebastian, 3-5 October 2018" institutional activity. 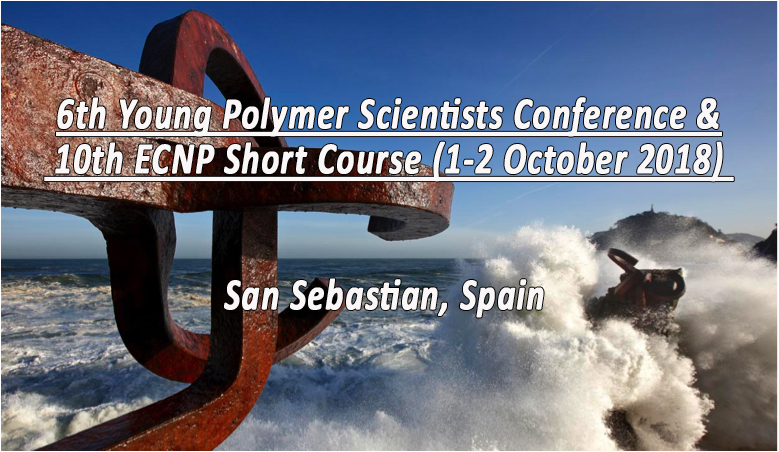 We also wish to inform you that your personal data will be inserted in the participant list relevant to the present event. I herewith confirm that I agree that my submitted data concerning addresses, booking and methods of payment be electronically stored and processed in order to organize and manage this event. 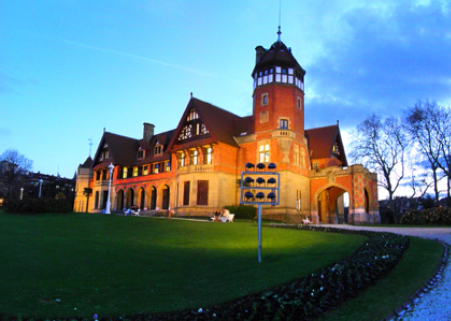 Furthermore, I accept that address and personal data are used for purposes connected to the event's management and will be published in the list of participants.